About this Design This workout shirt features the words "dear workout, prepare to die, xoxo -me" and is perfect for people who love working out, doing cardio, crossfit, lifting weights, running, marathons, squats, lunges, pushups, and is ideal for showing your fitness pride at the gym, school, college, work, or relaxing after you kill your workout! This workout shirt features the words "dear workout, prepare to die, xoxo -me" and is perfect for people who love working out, doing cardio, crossfit, lifting weights, running, marathons, squats, lunges, pushups, and is ideal for showing your fitness pride at the gym, school, college, work, or relaxing after you kill your workout! 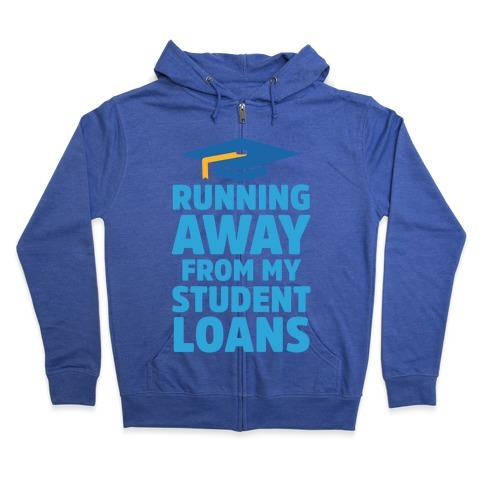 About this Design When you run a marathon, what better to motivate you than remembering your student loans are chasing you! If youre a college student who loves running, this running shirt is perfect for marathons, campus events, and track clubs! When you run a marathon, what better to motivate you than remembering your student loans are chasing you! If youre a college student who loves running, this running shirt is perfect for marathons, campus events, and track clubs! About this Design Cross country and long distance running is clearly the superior form of cardio, so let those sprinters know who's boss with this marathon t shirt! A good cross country shirt is essential for inspiration and bragging rights, and this xc shirt is a perfect choice! Cross country and long distance running is clearly the superior form of cardio, so let those sprinters know who's boss with this marathon t shirt! A good cross country shirt is essential for inspiration and bragging rights, and this xc shirt is a perfect choice! 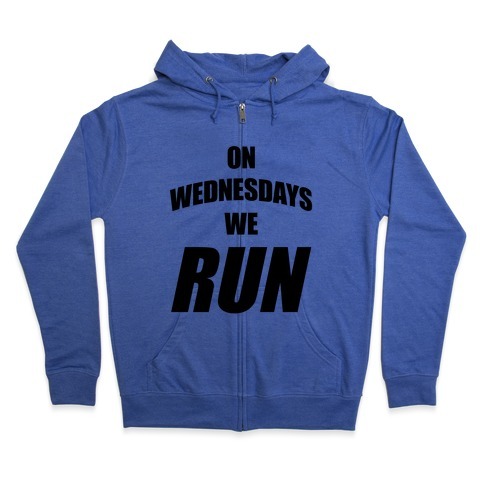 About this Design On Wednesdays we wear pink AND we run. Stay fit and fashionable with this Meangirls inspired workout design! On Wednesdays we wear pink AND we run. Stay fit and fashionable with this Meangirls inspired workout design!